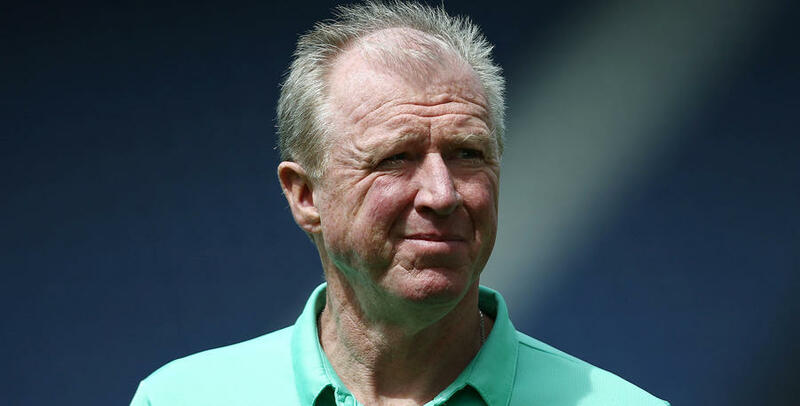 STEVE McClaren is looking forward to his first competitive match at Loftus Road on Saturday when QPR host Sheffield United. The R’s boss will lead his side out in W12 for the visit of the Blades hoping that his team can continue to make their home ground a difficult place for opponents to visit. 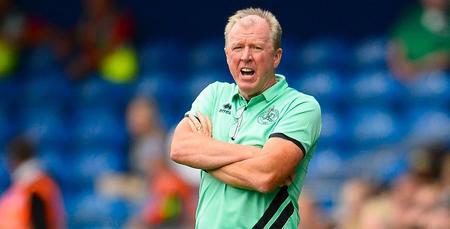 “We had the run out against Union Berlin but this is obviously a far bigger game,” McClaren told www.qpr.co.uk ahead of Saturday. “We have to make sure that we perform at home and get results. This has always been a difficult place for opponents to come and we have to continue that. “The crowd are very important at Loftus Road. “I know that as an opponent here, I know already after the three months here and the support and the atmosphere they created at the play-offs that season. Chris Wilder’s side have lost both of their opening matches. United suffered a 2-1 defeat against Swansea City last weekend before also losing 3-0 to Middlesbrough midweek. But after narrowly missing out on the play-offs last season they represent a difficult prospect. 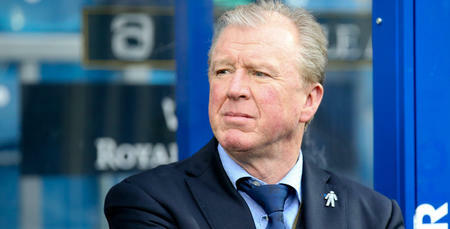 Steve admitted: “They’ve improved their squad and bought some more good players. For me, there were three or four teams that surprised last season and Sheffield United were one of them. “Despite the first two results it is early days, they’ve made new signings, and they have to bed them in. “They will come here wounded and want to get a result so they will be fighting like hell. We must match that and then impose ourselves on them. 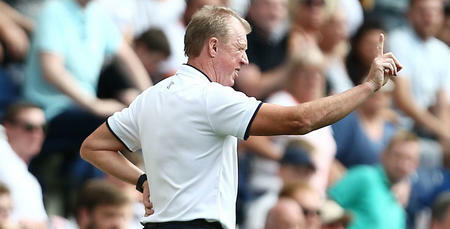 McClaren will also want better from his side following their below-par performance at Preston on the opening day. 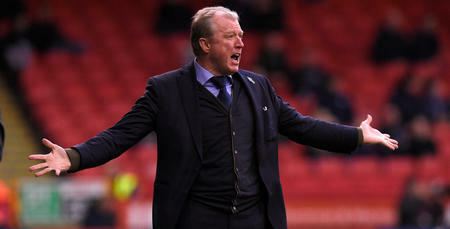 The Rangers chief criticised the display at Deepdale and will be looking for better on Saturday. “Everything about getting a result is about the process. How you prepare and then the performance,” said the 57-year-old. “We were disappointed in the performance, the players know that after the performances we had against Hoffenheim and Union Berlin. We were brave and we played our football and created opportunities and we didn’t do that at Preston. “I can lose football matches but the performance has to be at a certain level. QPR have no fresh injury concerns ahead of the match. Darnell Furlong remains a long-term absentee with a knee problem whilst Grant Hall is hopeful of being involved against Peterborough United next week after a long-term lay-off with a knee injury. This has always been a difficult place for opponents to come and we have to continue that.